The Australian Foreign Minister announced on 26 August 2016 the appointment of Ms Lynette Wood as Australia’s next Ambassador to Germany. The Minister emphasised that Germany and Australia have a close and productive relationship, sharing common strategic and security objectives. She announced that the two countries will further strengthen our engagement on shared foreign, defence and security priorities through the inaugural 2+2 strategic dialogue between Foreign and Defence Ministers of both countries, taking place in September. 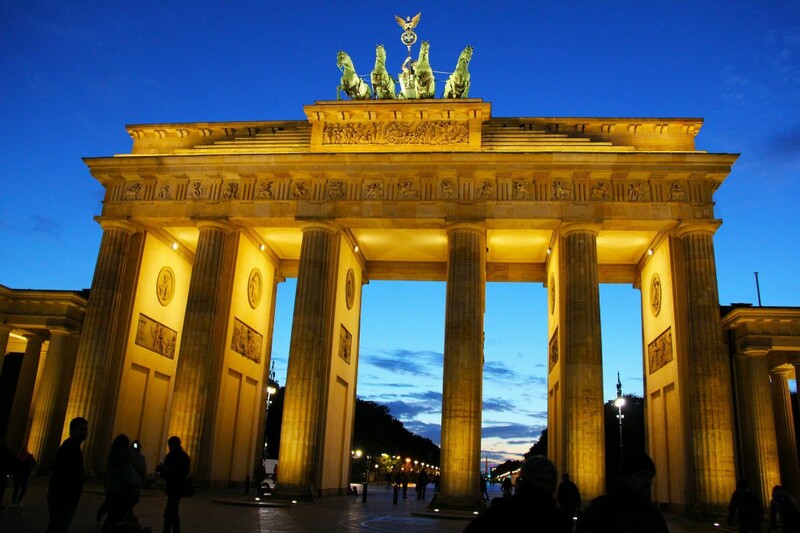 Germany is Australia’s eleventh largest trading partner and fifth largest destination for foreign investment and she stated that Australia also looks forward to engaging with Germany throughout their G20 Presidency in 2017.